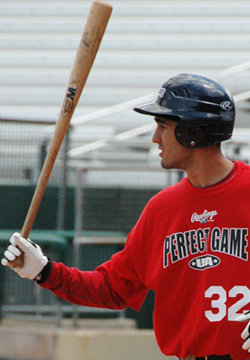 Michael Arencibia is a 2010 OF with a 6'0'', 175 lb. frame from Key West, FL who attends Key West HS. Slender wiry build, hasn't added much strength in the past year. Very good defensive tools, 6.47 runner, excellent range, loose easy minimal effort arm, on line accurate throws, centerfield tools at the next level. Late pull back load hitting, some upper cut/lift in swing, quick hands, pretty smooth out front, more strength will help the bat. 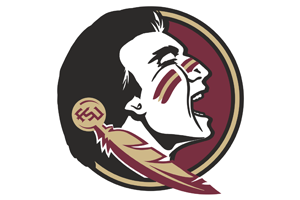 Signed with Florida State.